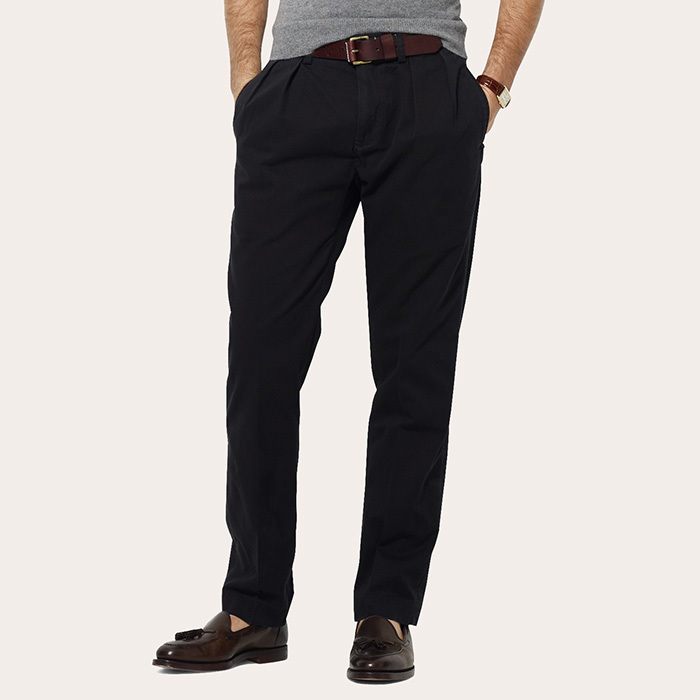 The modern pleated pant has arrived. The Polo Ralph Lauren Ethan Pleated Pant can be worn to the office as easily as it can to a casual dinner with friends. 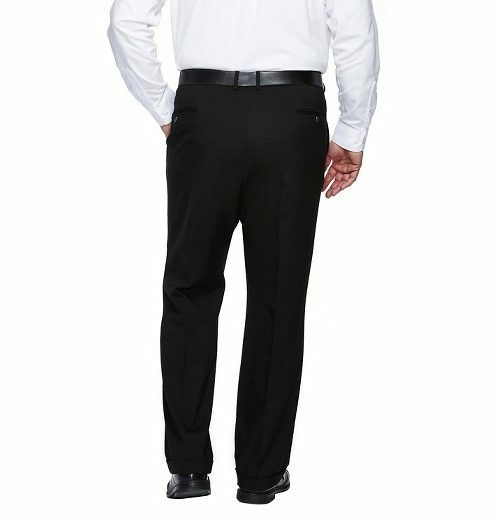 Made from cotton twill with a double pleated front, you’ll look great in this straight leg pant. 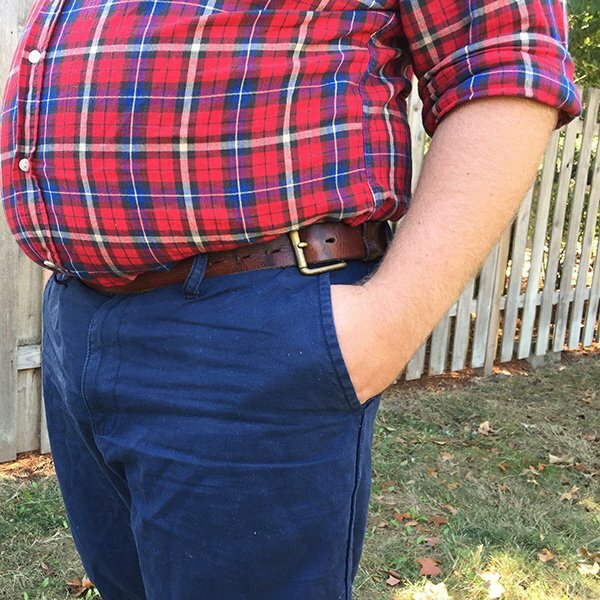 If you ever need them altered, the curtain waistband makes it easy.